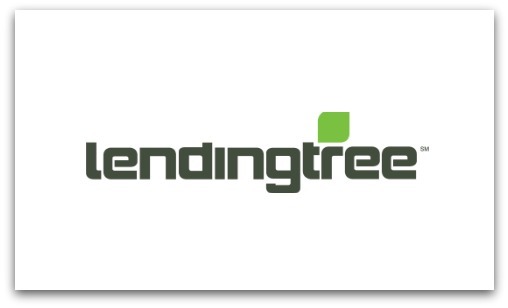 Many of the nation’s largest lending institutions, including a wealth of regional and local lenders, and alternative lenders, have joined the LendingTree marketplace. This diverse network allows LendingTree to offer a way for consumers to shop for a variety of financing products, including purchase mortgages, refinance loans, home equity loans and lines of credit, auto loans, personal loans, business loans, credit cards, as well student loans and commercial lending products. LendingTree gives consumers multiple offers from several mortgage lenders in a matter of minutes... making comparison shopping for mortgages easy. Have you had an experience with LendingTree in the past? If so, please share it with us below. Leaving a review is fast and easy and will help people considering using this company in the future.